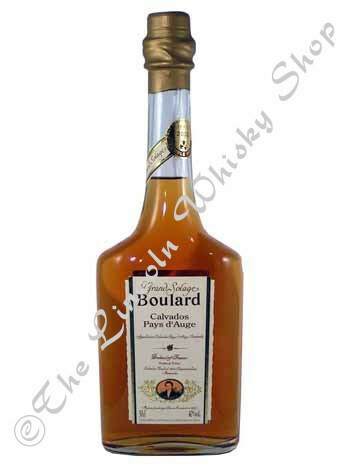 This Calvados is produced in the famous Paye d' Auge region of Normandy. As many as 120 different apple varieties are used to produce the cider, which is then double-distilled over an open flame. After aging in casks it produces a calvados with depth and richness.